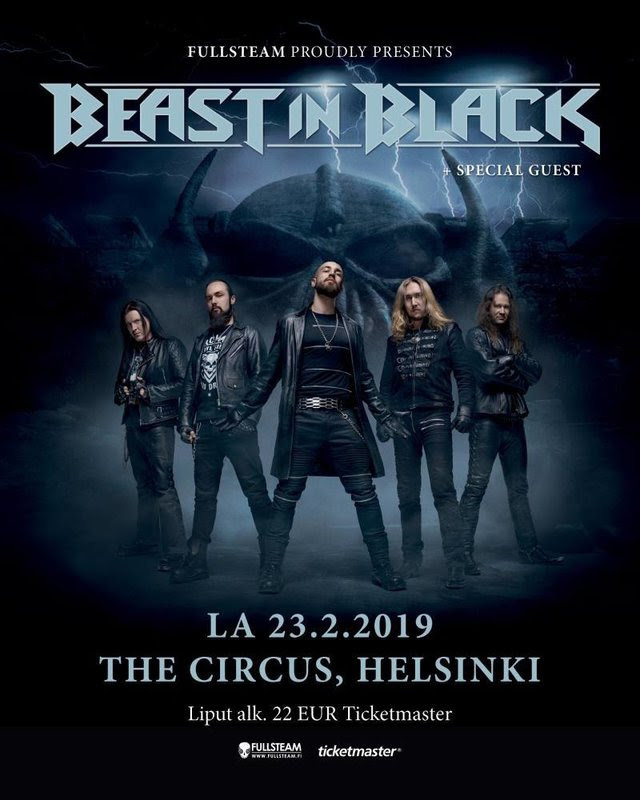 Helsinki-based five-piece BEAST IN BLACK was founded by Anton Kabanen soon after he had parted ways with BATTLE BEAST in 2015. 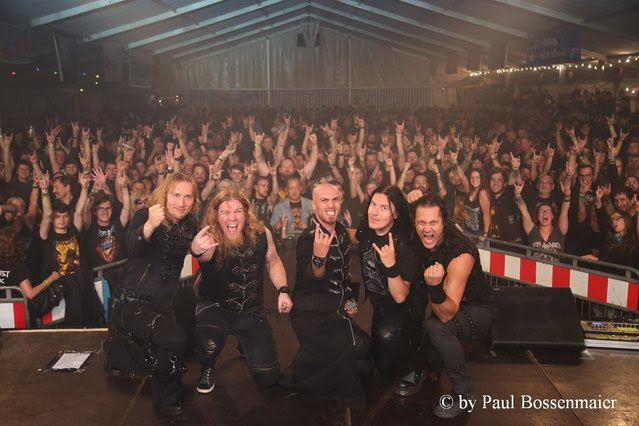 By the end of 2015, the band had played their first gig, where they opened for NIGHTWISH. ‘Berserker’ was produced by Anton in his Sound Quest Studio. Its cover artwork marks the return of the collaboration between Anton and Roman Ismailov who was the original illustrator and graphic artist for BATTLE BEAST.